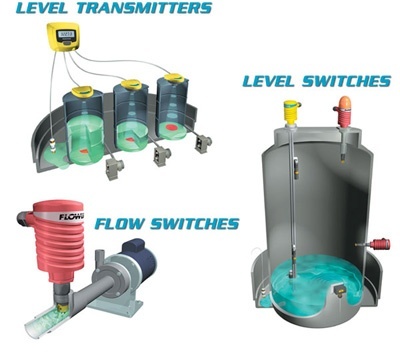 Flowline is your best source for tank inventory monitoring, automation and safety solutions. A recognized leader in non-contact ultrasonic level sensors, Flowline offers the most reliable and cost effective solutions for the measurement and control of chemical, waste and ultrapure liquids. Flowline products are broadly applied in industrial, OEM, municipal and agricultural containment applications. With over 750,000 successful installations worldwide, Flowline is level made simple! For more information about our products contact Spec-Tech today!